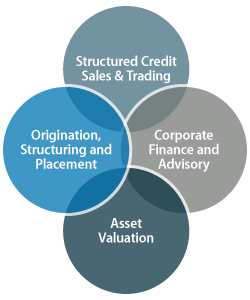 MARV Capital is a boutique financial services firm and a regulated broker-dealer headquartered in New York. MARV is committed to providing its clients best in class service by adhering to its core principles of Commitment, Transparency, and Excellence in all its business dealings. MARV Capital Inc. is an SEC Registered broker-dealer, regulated by FINRA. MARV was formed in 2009 by our principals, Maneesh Awasthi and Viru Raparthi, who combined have over 30 years of banking experience and have each held leadership roles within some of the largest investment banks. With offices in New York and California we strive to provide high-quality advice, market expertise, innovative structured solutions and trade execution services to meet the needs of our global institutional, family office and ultra high net worth clients.